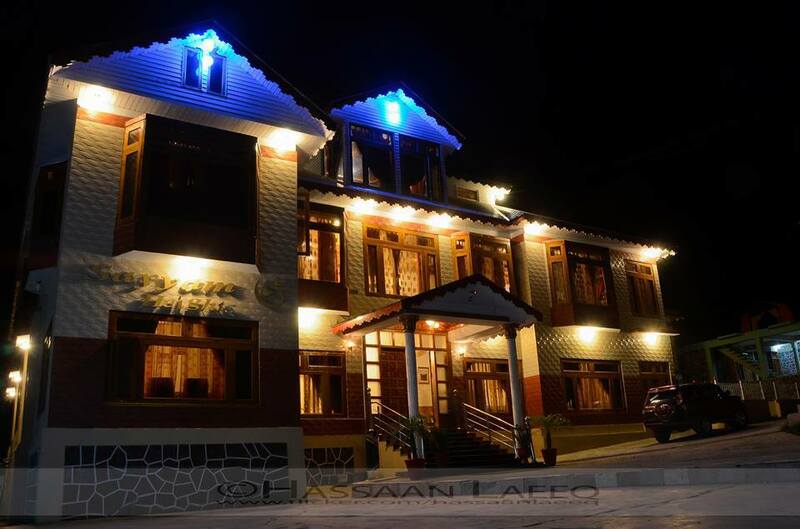 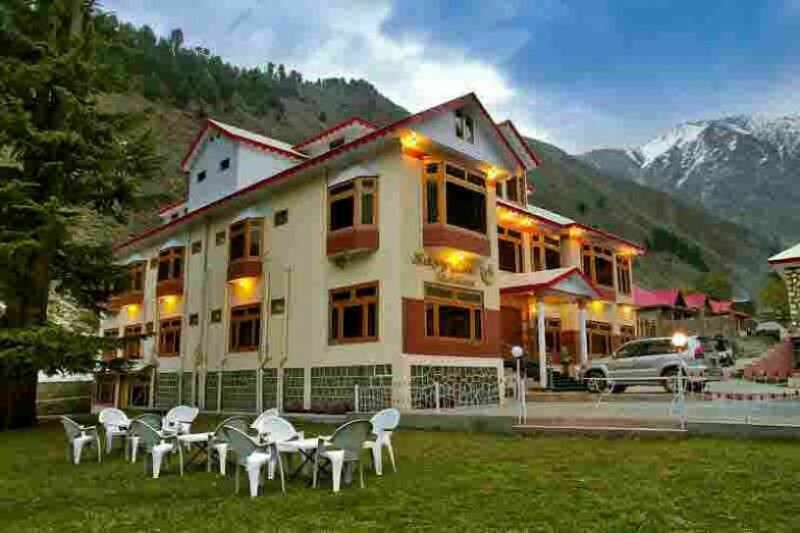 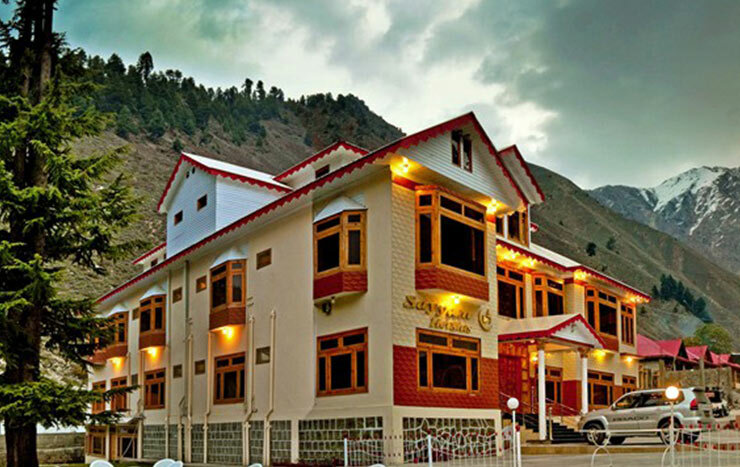 Book Sayyam Heights Hotel Naran on cheap rates | iMusafir.pk. 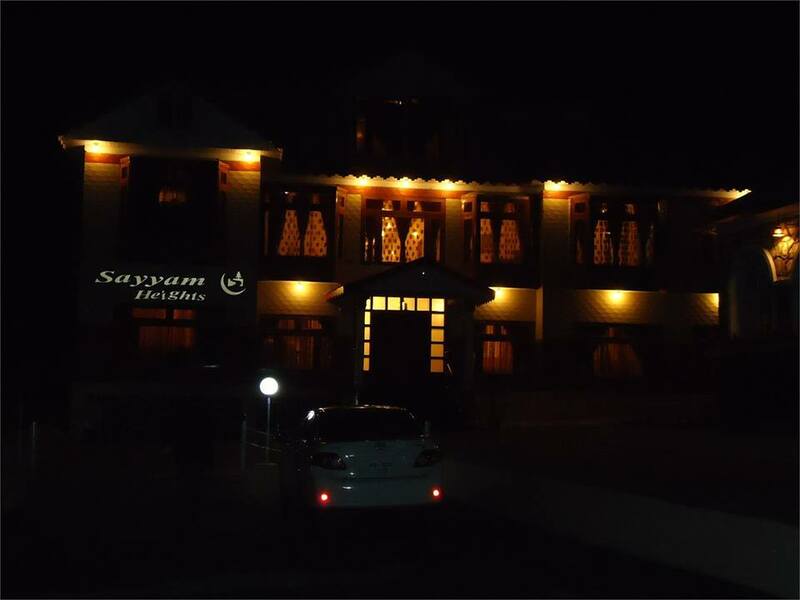 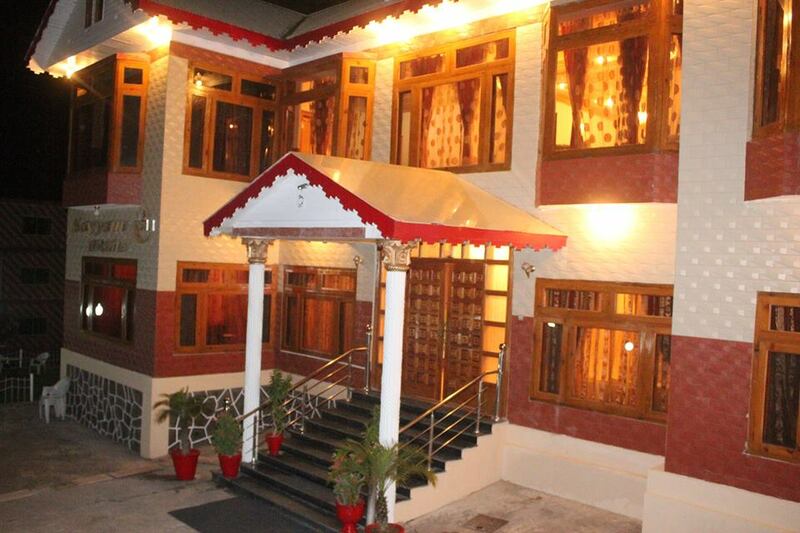 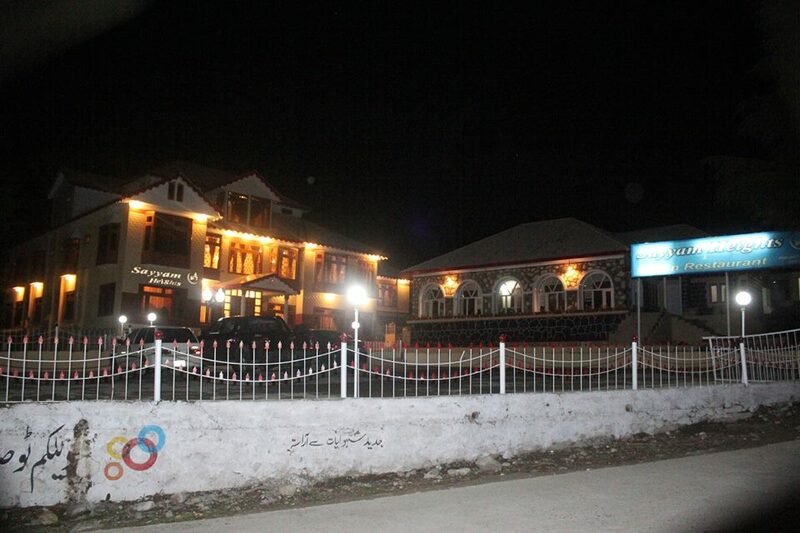 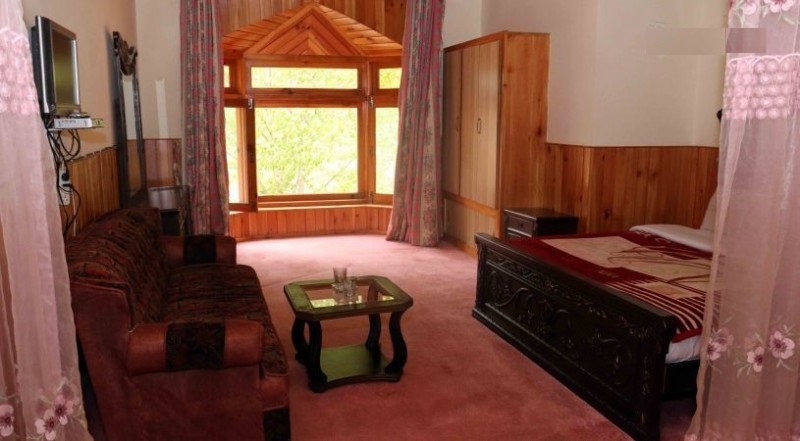 Hotel Sayyam Heights is one of the best accommodations in Naran. 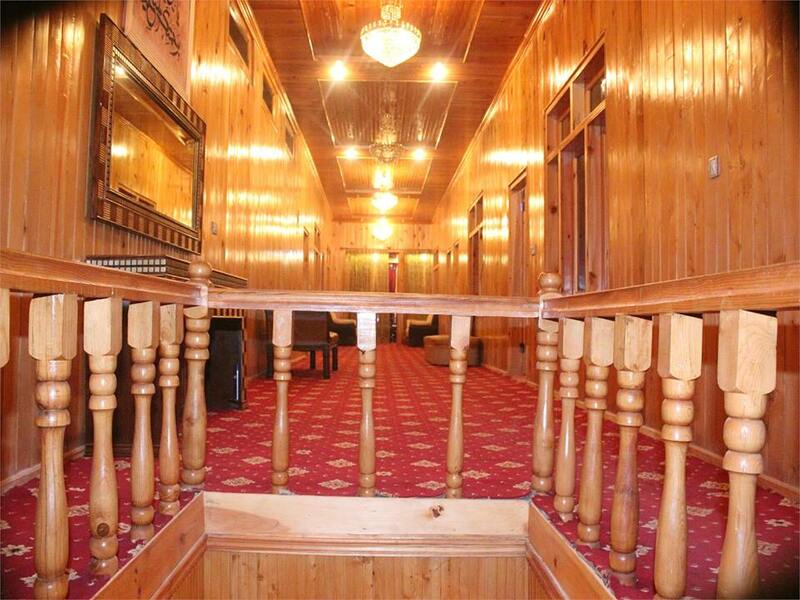 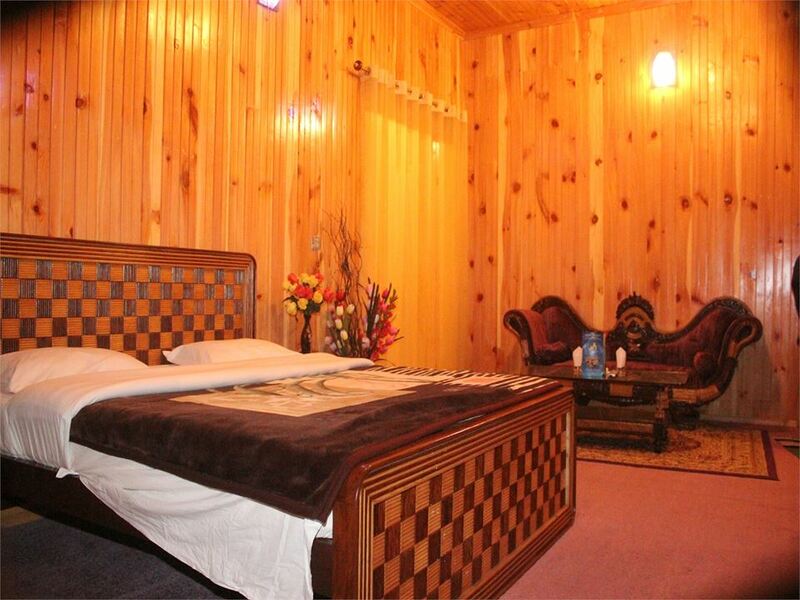 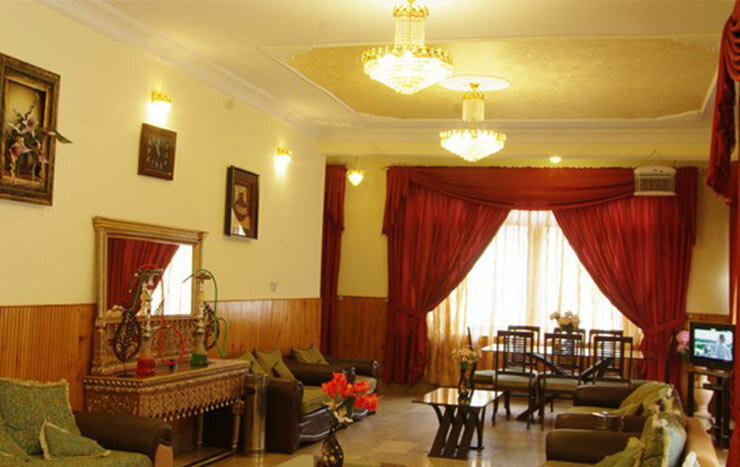 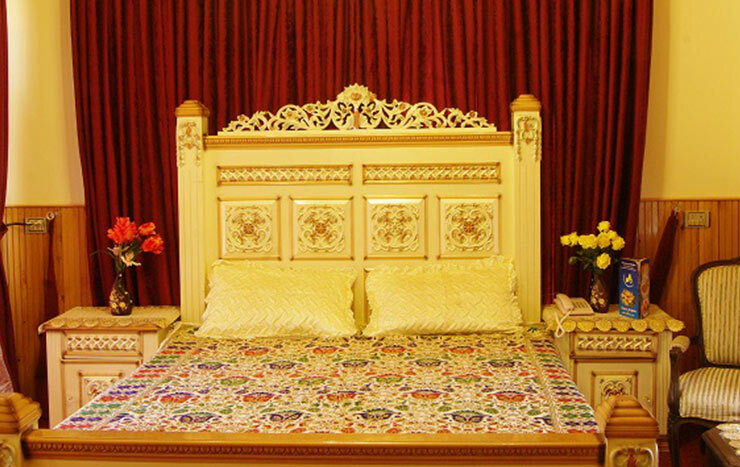 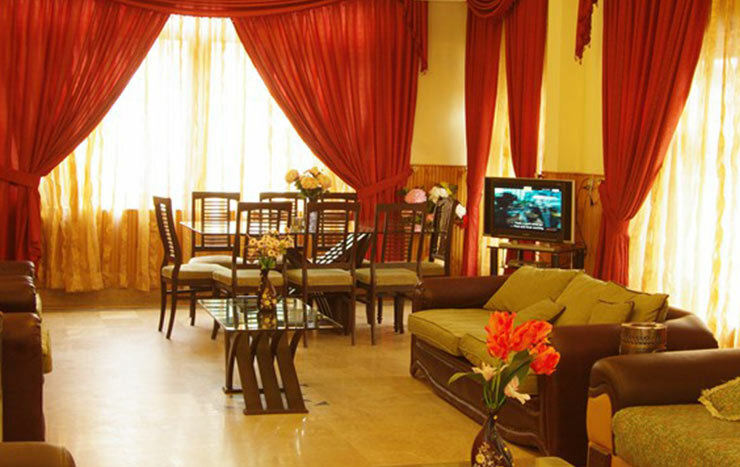 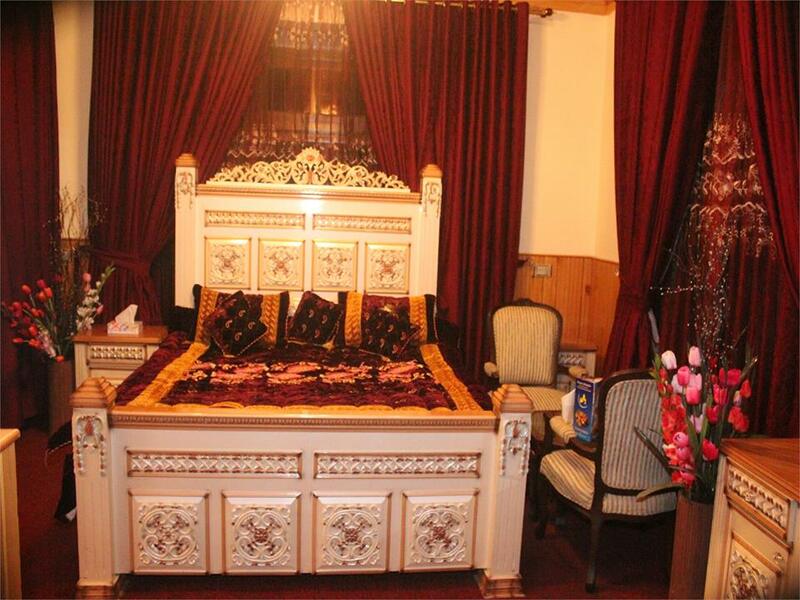 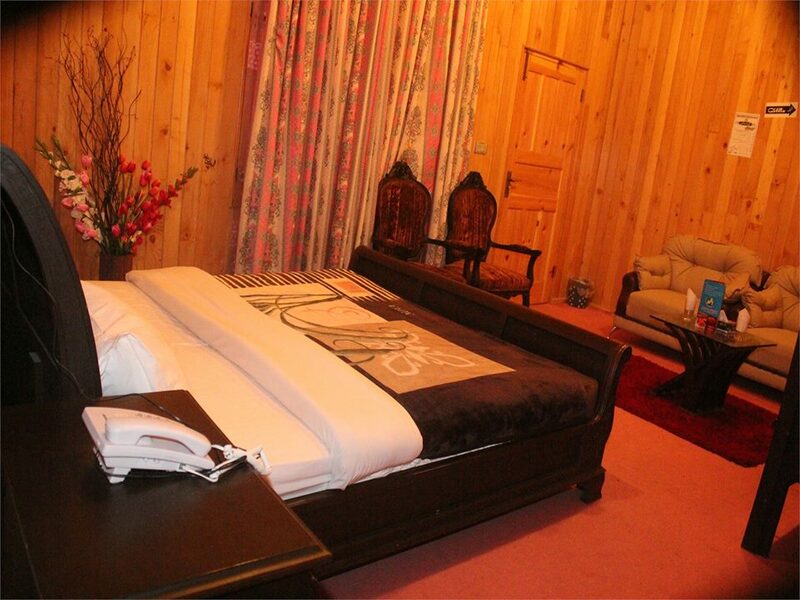 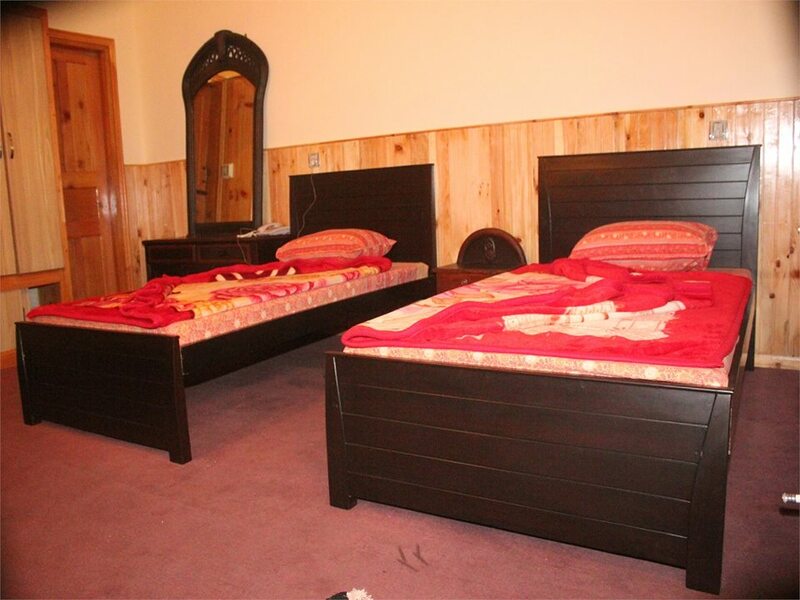 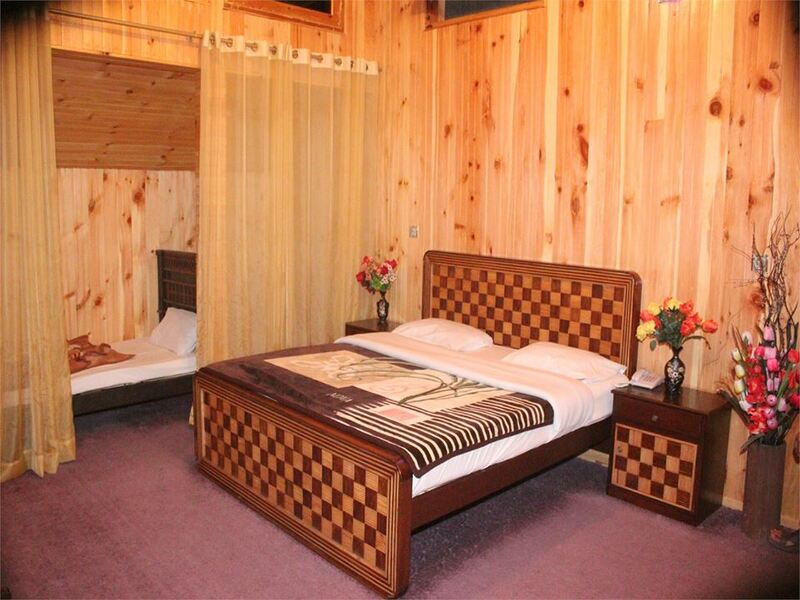 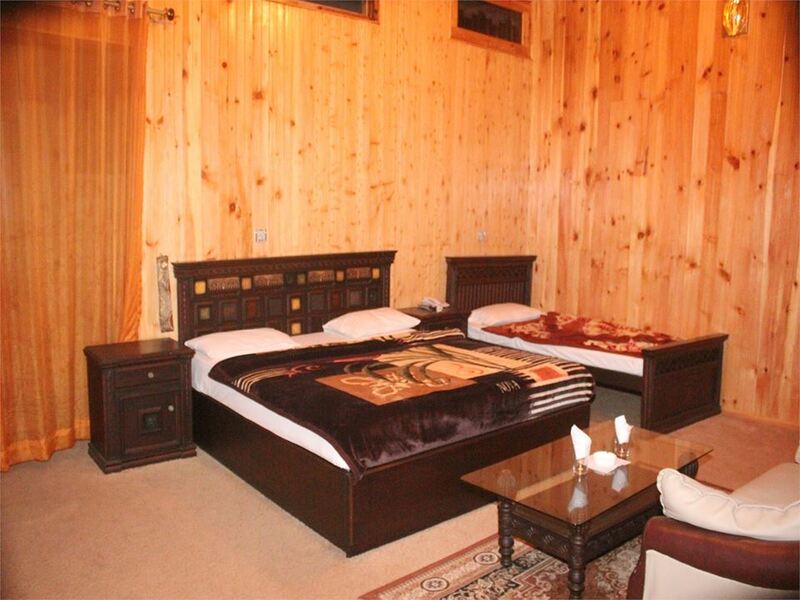 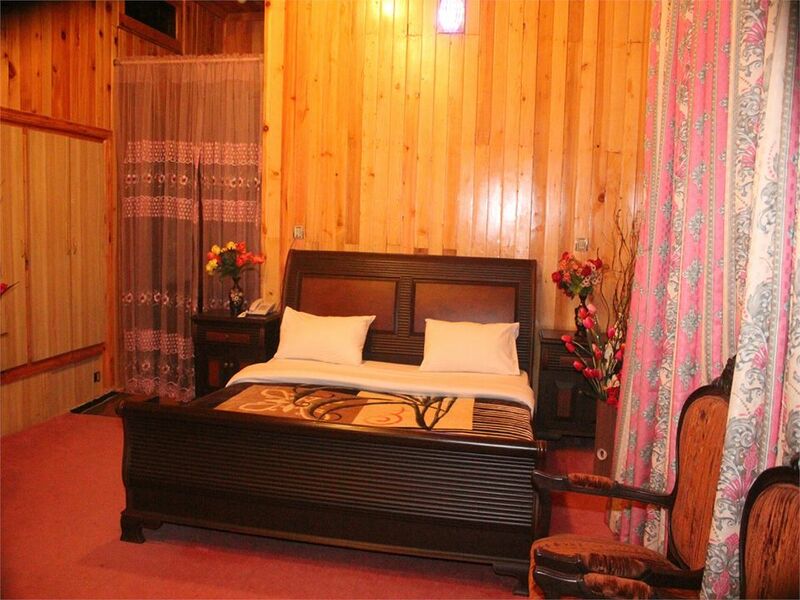 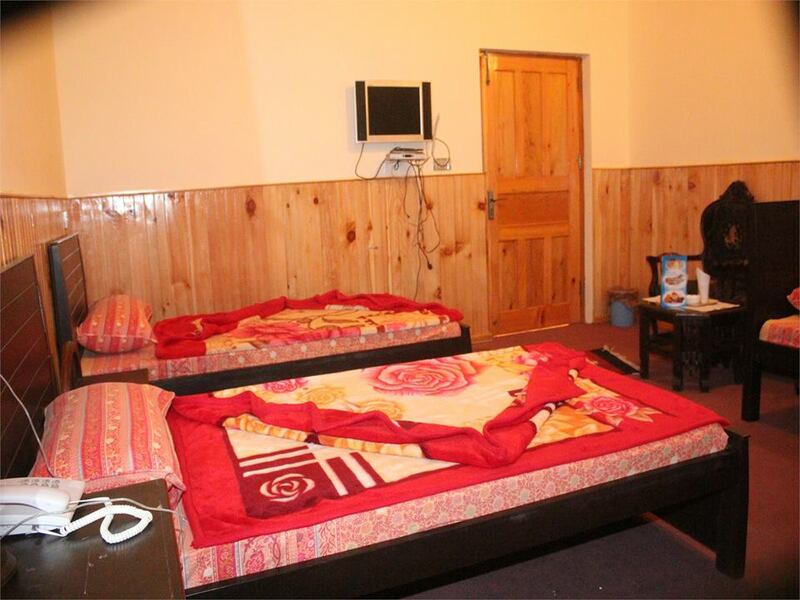 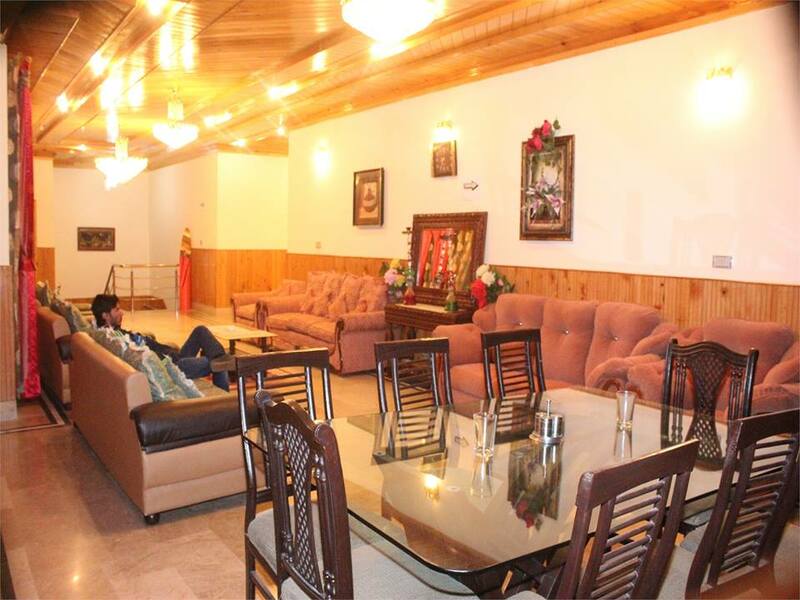 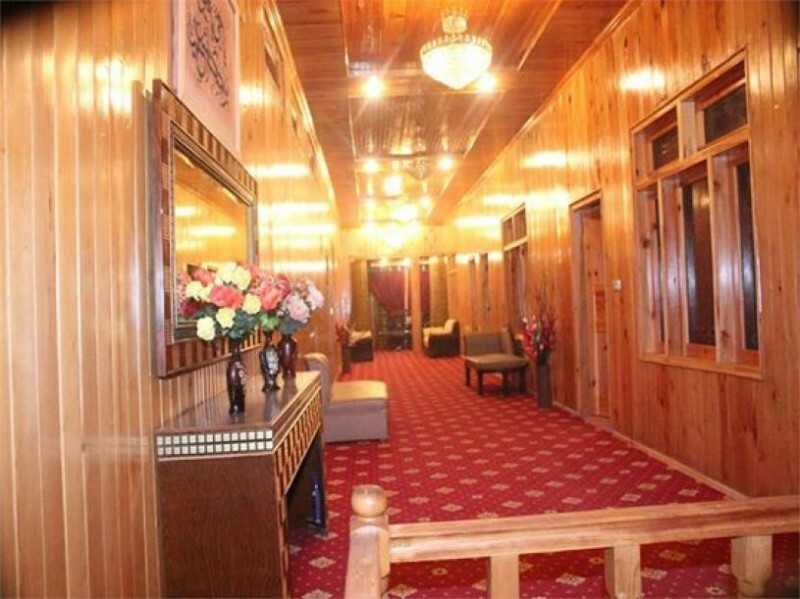 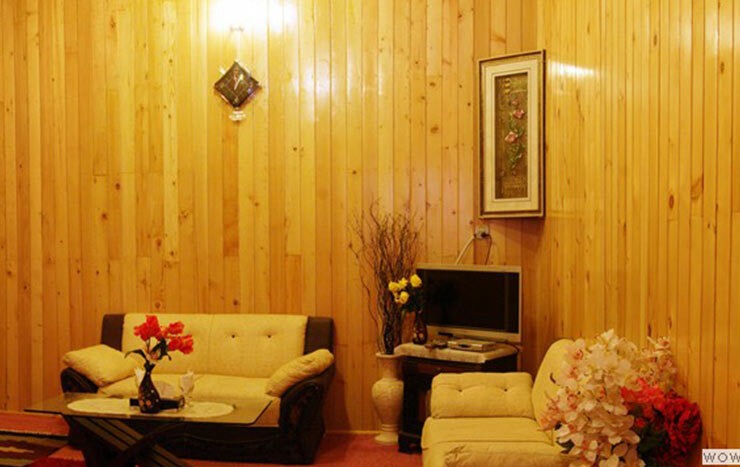 It has one of the luxurious Interiors present in the hotels in Naran. 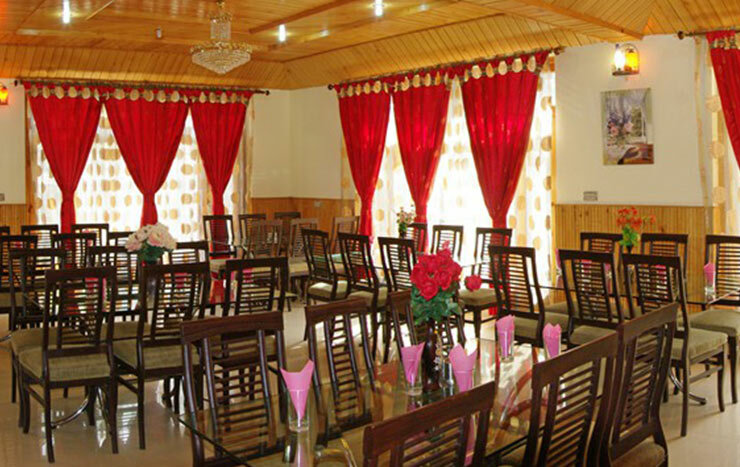 Its has a beautiful,clean,hygienic Restaurant. 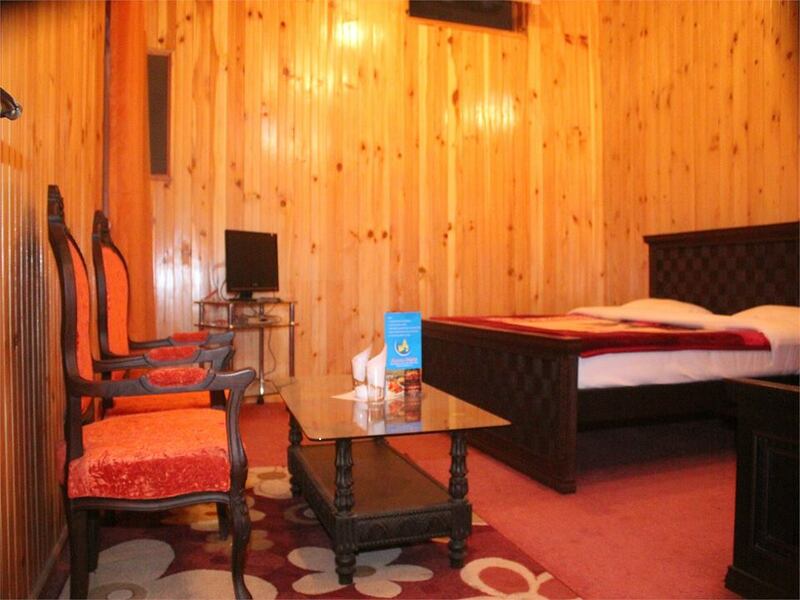 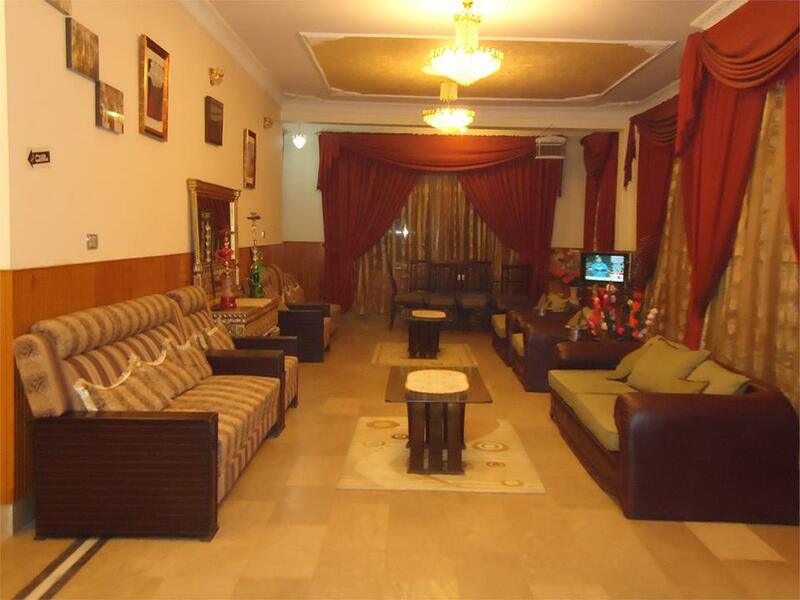 It has a one of the best luxurious rooms with attach bathrooms.